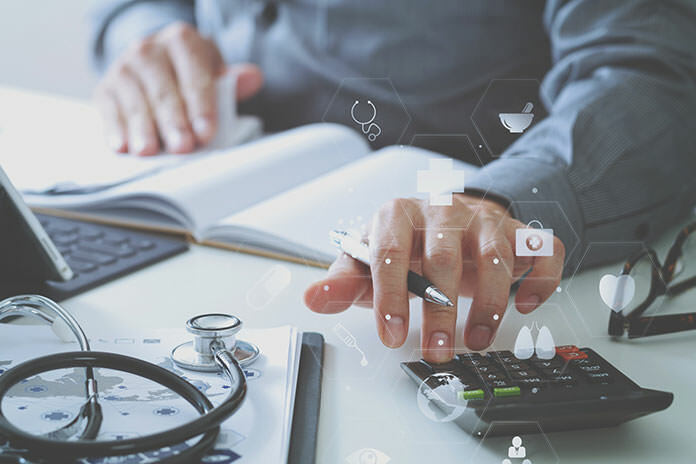 RJ Health's Vice President of Clinical Analytics, Todd Cooperman (PharmD, MBA, RPh), has written this informative white paper on the optimization of specialty drug costs under the medical benefit. To achieve savings, health plans must view a claim payment as an output of the inter-relationships between drug, diagnosis, dosing, unit, and pricing. Part 1 of “Optimization of Specialty Drug Costs Under the Medical Benefit” provides comprehensive details on how the inter-relationships among diagnosis, dose, submitted units, and unit pricing can result in reimbursement rate optimization.